Have you been a victim of a water leak in San Jose and are searching for a professional plumbing company to help you with plumbing leak detection in San Jose? 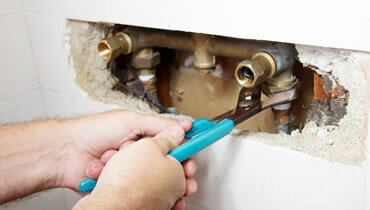 Chandlers Plumbing can locate, diagnose and repair any leak in your California home. We are experts in leak detection in San Jose. Our professional plumbing team not only locates sewer or water line leaks, but can repair them easily too. With over 25 years of professional plumbing experience, we have seen countless plumbing leaks. Because of this, you can have peace of mind that no matter how small or large your leak is that we can provide you a quick and affordable solution. 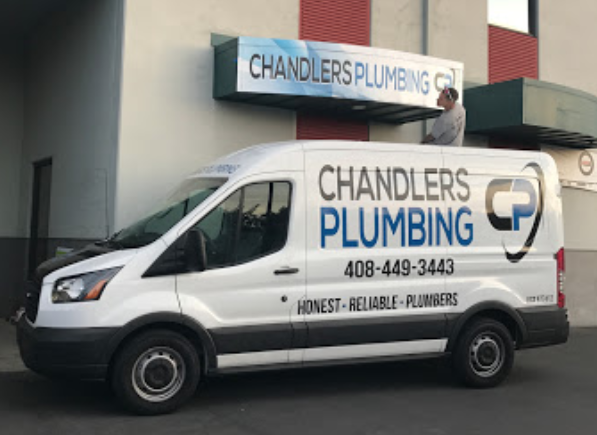 At Chandlers Plumbing, we use a large variety of different professionally-trained plumbing professionals for our leak detection service in San Jose. We also use only the latest technology for plumbing leak detection in San Jose, whether in water or sewer lines. No matter what type of leak you’re experiencing, our professional team can provide a leak detection service in San Jose that is successful each and every time. Signs of a Plumbing Leak? We perform all of our leak detection in San Jose, California with pinpoint precision that is needed to make sure that quick leak detection prevails. This also allows us to effectively and professionally repair your leak too. 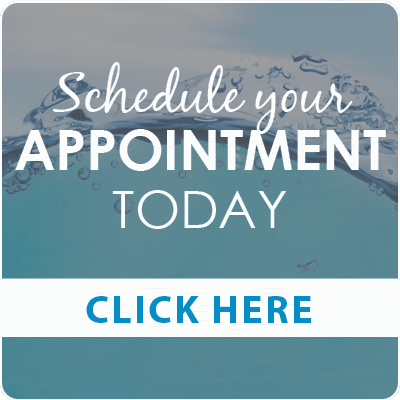 Don’t hesitate to pick up the phone and give us a call with questions or to schedule your leak detection service in San Jose at (408) 449-3443. A slab leak is a leaking water pipe found in a slab in your home or under concrete flooring. These are some of the most common plumbing leaks we find in San Jose homes like yours. They also can potentially cause the most damage and also are the most expensive to repair if left undetected for an extended period of time. Because these leaks remain hidden with no visible signs, it’s important to look at your water bill closely each month as an unexpected rise may be a sign of a potential slab leak in your home. Because plumbing systems run beneath floors or inside walls, leaks can occur without you knowing. However, there are some common signs that will indicate a leak in a home that homeowners can look out for in San Jose. If you notice any of the following signs, it’s time to call the professional plumbing team at Chandlers Plumbing for a plumbing leak detecting service in San Jose. Our water leak detection service in San Jose is affordable and accurate. We’re always ready to help homeowners in and around San Jose. Thanks to the advancements of plumbing technology, our skilled plumbing leak detection San Jose technicians can find water leaks quickly now, which keeps costs down. We have invested in high-quality materials and equipment that makes our leak detection service among the most accurate in the San Jose, California area. When you call us to come to your home, you can be assured that you’re contacting an experienced leak detection San Jose plumbing company to handle your leak. Our professionally trained and experienced California plumbers first look at a blueprint or a plumbing layout of the pipes that run beneath your San Jose’s home’s slab foundation. From there, we perform a hot spot or heat test where we try to sense any spots that are unusually cool or warm in your home. If a hot water supply pipe is leaking in your home, the heat from that water will cause the flooring to feel hot too. This is known as a hot spot method for plumbing leak detection in San Jose for slab leaks. The opposite holds true for leaks with cold water supply lines. After we turn off the water main to your home, the water meter should stop moving. However, if it continues to move, it is a sign that water is still flowing through a leaking pipe or other fixture. This is where our leak detection service in San Jose comes to play. We can save you thousands of dollars in damage with our comprehensive plumbing leak detection service. At Chandlers Plumbing, we arrive at your San Jose home to provide you a comprehensive slab leak detection. Once we confirm there is a leak, we will provide you an upfront and fair written estimate for the cost of repairs. Once you agree to the pricing, we begin working immediately. To learn more about leak detection in San Jose, call Chandlers Plumbing today at (408) 449-3443.